Jersey City, NJ, November 15, 2018 – The Drum magazine has named iQuanti, a data-driven digital marketing firm, ‘highly commended’ at its 2018 Search Awards. iQuanti was recognized as highly commended in the Best Search Software category for its predictive SEO platform ALPS (Analytics Led Platform for Search), which recommends specific on-page and off-page search optimization tactics for enterprise organizations to achieve their business goals. ALPS was one of five search platforms nominated for this award, which recognizes the most innovative, creative and effective search strategies across both PPC and SEO. Nominees were awarded on November 14 at the 2018 Drum Search Awards ceremony. iQuanti specializes in enterprise digital marketing and analytics, leveraging advanced modeling and proprietary tools to deliver high performing campaigns that drive exceptional results. Their proprietary enterprise SEO tool, ALPS, provides tangible predictive results that help brands build a solid business case and concrete roadmap for delivering search success. 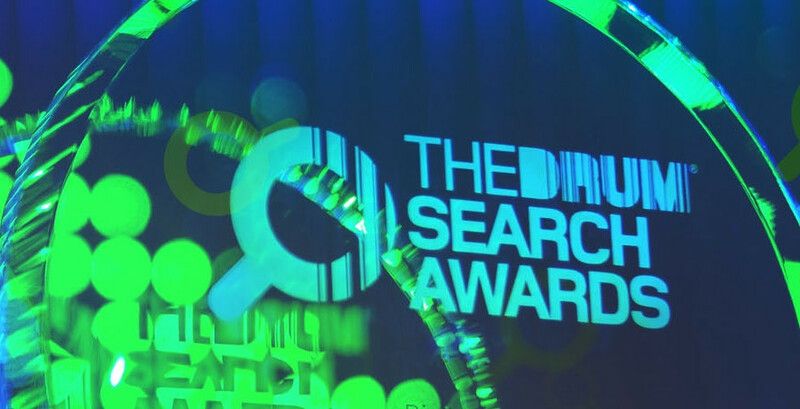 The Drum Search Awards create collaboration across the entire industry, bringing together search engines, agencies technology providers and all other businesses and brands that contribute to the search industry in the US. iQuanti is a data-driven digital marketing agency that uses analytics and proprietary models to deliver high-performance marketing programs. With more than 10 years of experience, iQuanti turns consumer insights into actionable growth strategies for some of the nation’s largest companies. iQuanti’s proprietary ALPS leverages predictive modeling and algorithmic simulations to drive more effective client campaigns. For more information, visit iQuanti.com.